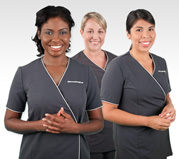 Meet Professional Skin Therapists who have experienced the Dermalogica difference. I have been a Professional Skin Therapist for 16 years. Their investment in research and development to produce the most up to date products. The results we achieve has contributed to customer loyalty. 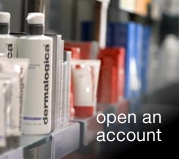 What is your favourite client experience with Dermalogica? 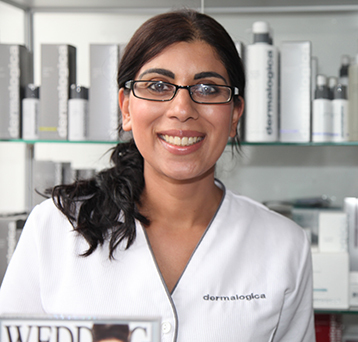 Dermalogica has established respectability in the skincare industry. So many things where do I start!! The most obvious?? It actually works and gives me the confidence to tackle any skin type in the treatment room because I believe I will get the desired results! That is a really amazing feeling to have going into your job. I love the education Dermalogica gives to its skin therapists, the classes and support we receive is cutting edge. I learn something new every week. I love the versatility of Dermalogica and I really enjoy mixing products together to create something new. I find it really cool clicking on instagram to see what products I can combine and I love how they present this to us. What is your favorite Dermalogica professional product in the treatment room? My favorite is Multi Vitamin Power Exfoliant. I think it is pure magic in a tube. When I use this powerful combination I can feel and see the skin becoming smoother and firmer under my hands. The client enjoys the experience too as they can really feel it working straight away which makes everybody happy! Simple it works, there is nothing else out there that comes even close! How long have you been in the Skin industry? I have been in the Skin industry for 9 years and I am so glad I choose this career. I absolutely love what. I love that Dermalogica allows me to give my clients meaningful results that keeps them coming back. 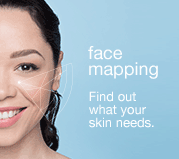 Every journey to achieving healthier skin begins with the Dermalogica Face Mapping Analysis which guides me to effectively recommend the correct Dermalogica products for their skin type. My clients continue to see impressive results when I incorporate Dermalogica signature facials and chemical peels. I love that Dermalogica permits me to create a unique experience for my clients and the product ingredients are powerful, potent and effective in non irritating formulations. 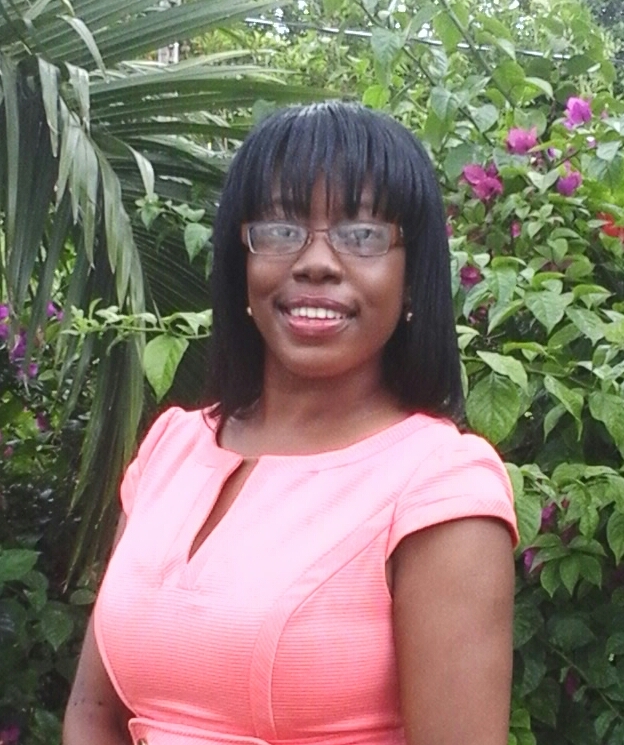 I have found that the training I have received from Dermalogica makes me stand out in my field. 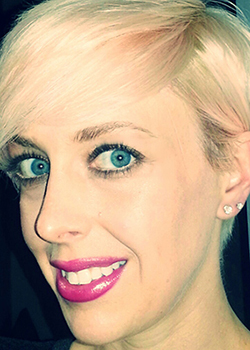 I am able to quickly and effectively identify issues and the causes of my client’s skincare concerns. I am also confident in properly recommending the right products and skin treatments. It’s rare to find all four of these qualities in one company. Dermalogica has an impressive track record and an outstanding standard of high quality in their education, business support, professional and retail products. Incorporating Dermalogica innovative treatments allows our company to solve our client’s most pressing skin concerns in just 20 minutes! Clients in most cases want a quick fix. With Microzone treatments, I can perform a flash exfoliation, quickly revive tired eyes, and target last-minute breakouts or more. 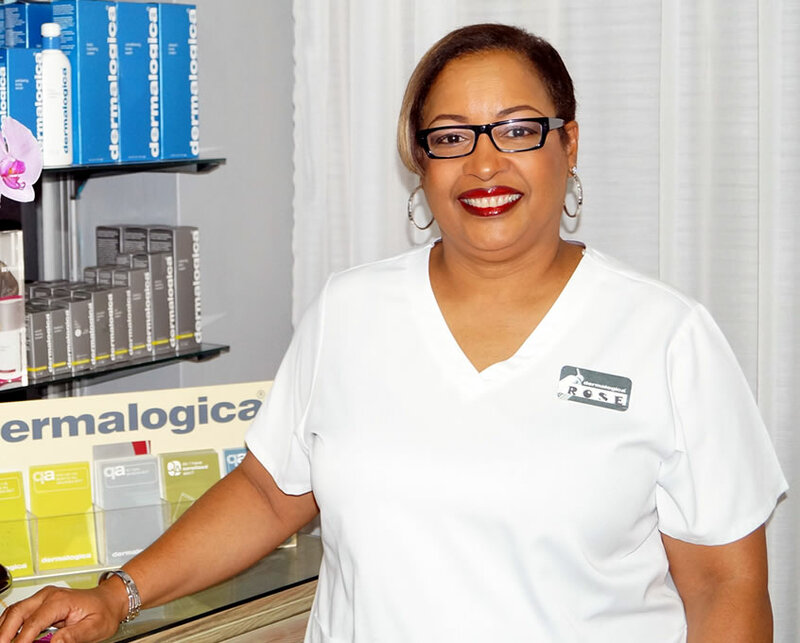 Since we are based in Bermuda we appreciate not only the hands-on learning at Dermalogica’s facilities but also their online Education Center. The online education center literally puts knowledge at our therapists’ fingertips. Despite the fact we are in the middle of the Atlantic Ocean Dermalogica has our education needs covered and they remain connected with us. I have many. One that recently stands out is a lady in her 40’s with oily skin and prone to breakouts. She tried so many professional product skincare systems which either proved non effective with no result at all or she found them to be too harsh and abrasive for her skin type which left her with hyper pigmentation. She was skeptical to try anything new but wanted a solution. After an in dept skincare consultation and face mapping analysis she took home a sample pack of the oily skincare kit. 3 days later I followed up with her and she expressed how pleased she was with the consultation and that every day since then she has been using her new products. 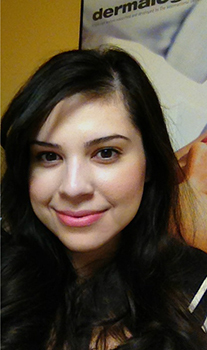 They caused no irritation and she found her skin to be less oily and more refined. She came back into our center to purchase the travel size kit and looks forward to starting her treatments in office to work along with her at home skincare regime. I first started using Dermalogica while in school studying to become an aesthetician. 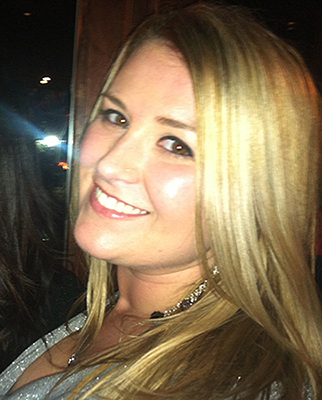 I liked the way the products affected and improved my overall skins health. People often complimented my skin and asked what products I use. Hence, I wanted that same quality and effectiveness for my clients. I love the fact this product line embraces the belief of skins health as opposed to beauty. It contains no dyes, fragrances or irritants. Dermalogica can effectively treat any skincare condition in a safe and effective manner which is why I love Dermalogica. I like to mix the Daily Microfolaint with the Accelerator 35. This is perfect for all skin conditions it has an Unique Rice-based powder formula activates upon contact with water, releasing Papain, Salicylic Acid and Rice Enzymes that micro-exfoliate dead cells. My clients say instantly their skin feels smoother and brighter. 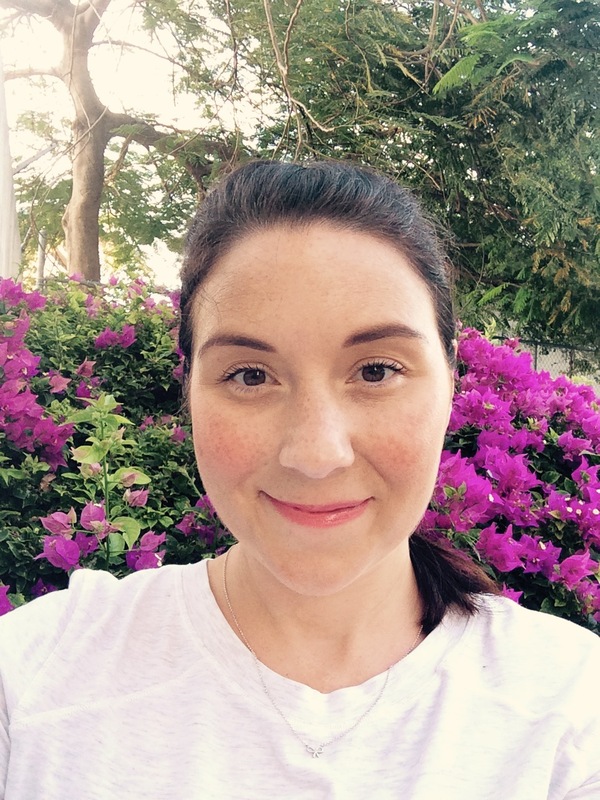 My story is quite simple, I have a passion for skin and didn’t realize how important it was to me until a few years ago when I decided to do a career change and jump into skin care. I strive to be an intellectual force and find educating those around me to be just as important as the skin care regimen you place in their hands. This year, 2013, marks my 10 year anniversary as a Skin Therapist. Thanks to Dermalogica and the International Dermal Institute, I have developed an unbridled passion for this industry.